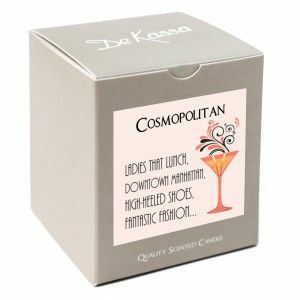 Cosmopolitan cocktails are firm favourite in the cocktail world, so why not treat one of your fabulous friends to this beautiful candle with its beautiful blend of orange, cranberry and a splash of lime! 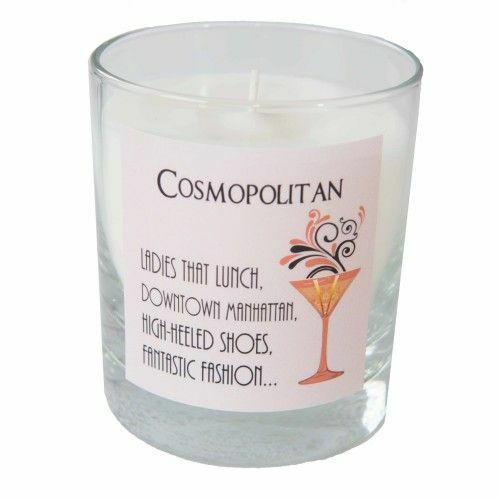 Candle comes fully boxed as shown. Approx 40 burning hours. Height - 90mm, diameter - 80mm. All Dekassa Cocktail Candles are hand blended and hand poured, using the finest quality ingredients.